The Enclave | AVB Inc. Build a home or see available new homes in The Enclave. The Enclave at Walden Woods is a townhome community located in the heart of Kalamazoo. It’s just minutes from the bustle of West Main Street and Stadium Drive. It’s only one mile away from Western Michigan University and two miles from Downtown Kalamazoo. This central location provides easy access to restaurants, fast casual dining, grocery, retail, entertainment, and more, all accessible by sidewalks and walking/biking trails. 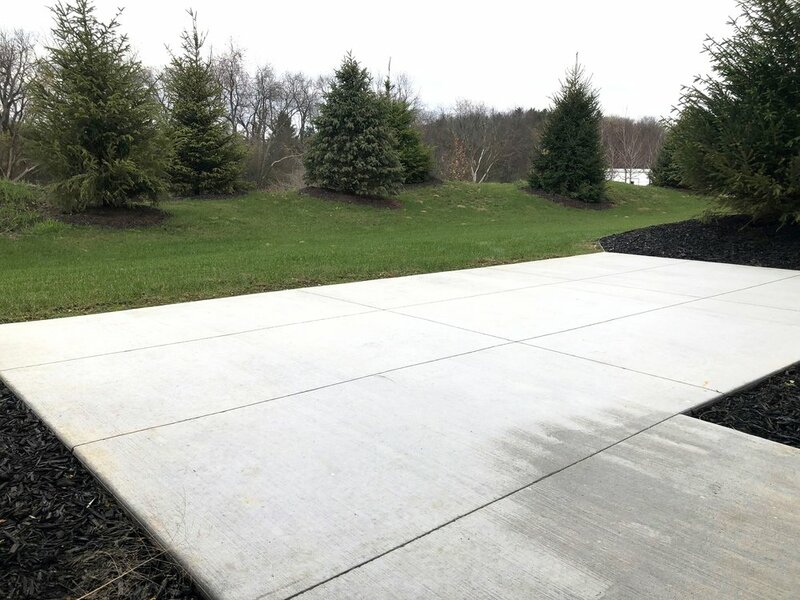 This exclusive community of 26 high-end townhomes has beautiful recreation trails from Arboretum Parkway to our popular Walden Woods community leading to WMU and Drake Road. The Enclave also features private roads along with a host of amenities including a resort style pool and gorgeous bathhouse. 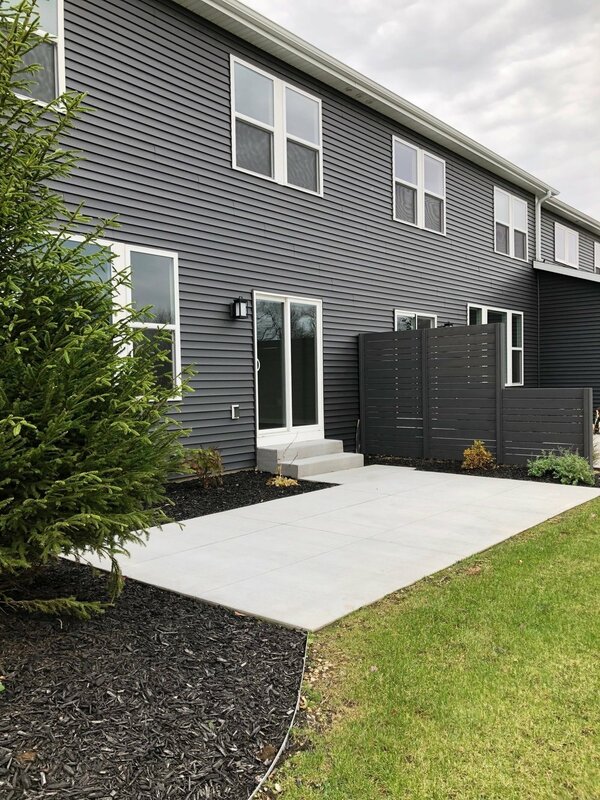 These modern styled townhomes are ideal for today’s contemporary lifestyle, designed to convey a simple elegance that remains very much a home in feeling and function. Nine foot ceilings create a luxurious feel to the spacious open concept living plan, perfect for entertaining. Large picture and transom windows throughout the home provide a bright atmosphere which compliments the sustainable features of the homes including LED lighting throughout. Starting in the mid $200’s, floor plans range from 1,700 square feet to 1,890 square feet and include a two car garage, unfinished lower level for extra storage, and outdoor patio area. Check out the selections and features of these new Townhomes on our GoTour page at www.gotourhd.com/avb/enclave/tour/video. View Available Homes in The Enclave. To learn more about 4047 Enclave Way just give us a call, view upcoming open houses or use one of the forms below. To learn more about 4000 Enclave Way just give us a call, view upcoming open houses or use one of the forms below. To learn more about 4071 Enclave Way just give us a call, view upcoming open houses or use one of the forms below. To learn more about 4065 Enclave Way just give us a call, view upcoming open houses or use one of the forms below.